San Jose Bankruptcy Attorneys. The Law Offices of Jon G. Brooks is a small, personable law firm in San Jose, California, focused on providing exceptional legal representation for regular people at reasonable rates. Do you recommend Law Offices of Jon G. Brooks? The Law Offices of Jon G. Brooks is a Consumer Bankruptcy law firm in San Jose, California. The Law Offices of Jon G. Brooks are proud to represent debtors in Chapter 7 and Chapter 13 Bankruptcy cases throughout the San Francisco Bay Area. Its bankruptcy attorneys only represent individuals and small businesses seeking debt relief, they never represent creditors. The Law Offices of Jon G. Brooks aim is to free its clients from debt and to restore their dignity. their multilingual staff reflect its diverse community and, in particular, our Spanish Speaking bankruptcy attorney represents clients in their native language, and provides up to date information about bankruptcy in Spanish at their Spanish bankruptcy attorney information website. Your Law Offices of Jon G. Brooks reviews help others learn about this business nature. 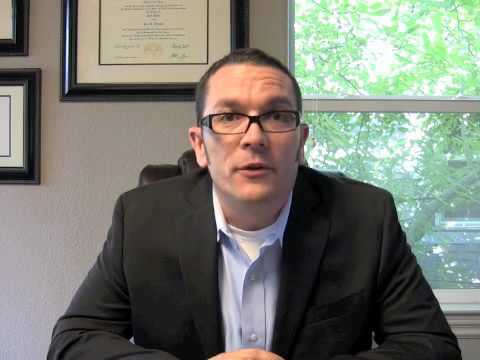 Best reviews about Law Offices of Jon G. Brooks are passionate and personal. They offer a rich narrative, a wealth of detail, and a helpful tips for other Law Offices of Jon G. Brooks customers. Please don't review Law Offices of Jon G. Brooks if you received a freebie for writing this review about Law Offices of Jon G. Brooks, or if you're connected in any way to the owner or employees of Law Offices of Jon G. Brooks.